TechnoparkToday.com>> PNR homes, one of the most trusted construction people in Trivndum, introducing Rose Villas, 12 state of the art attractive villas located in Menamkulam, near to Kazhakuttom Railway station. 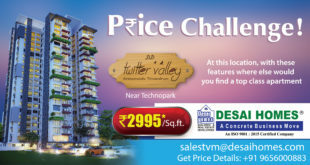 Rose Villas, the project is being constructed on 66 cents of land, near the FCI Godown. 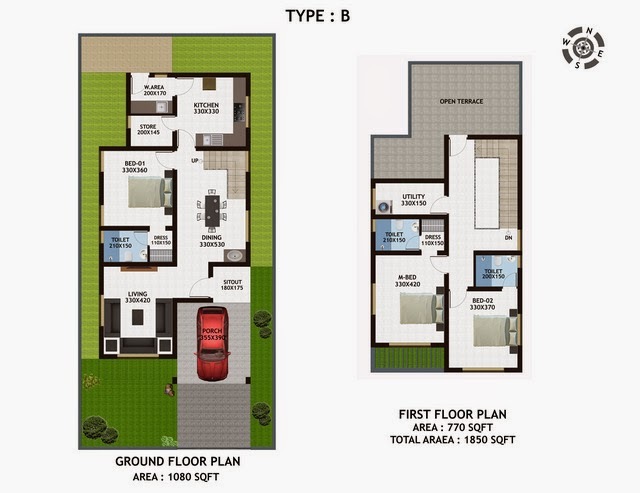 Two type of villas avaiable according to the need of customers. 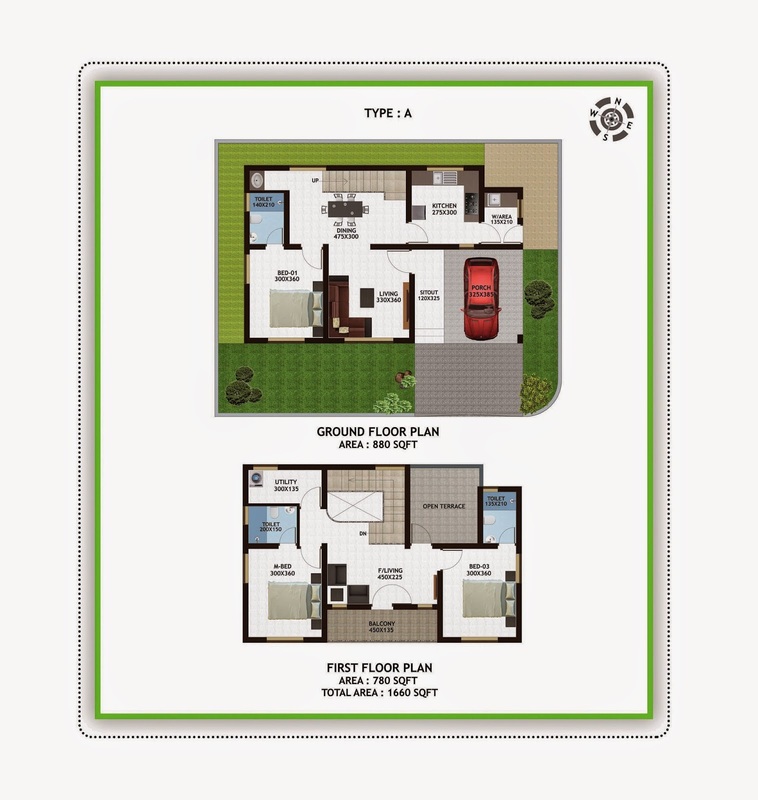 Each villas has individual bore well, Car parking, Compound wall, Electricity, etc. 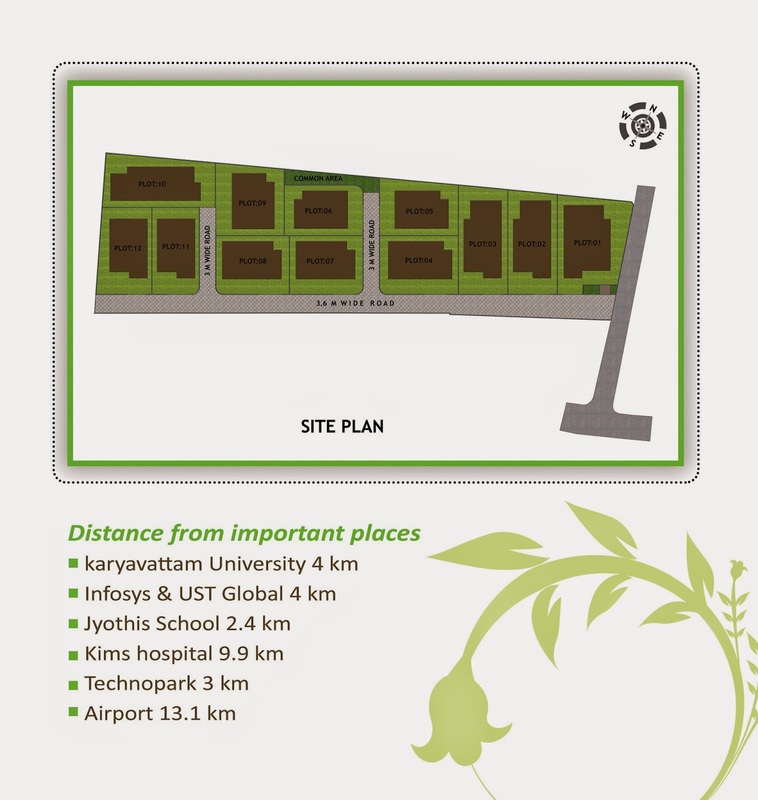 The location is very ideal for Techies, as its just 3 km distance from Technopark, 4 km distance from infosys and UST global, 2.4 km didtance between Jyothis school,13.9 km distance from airport, and 9.9 km distance from kims hospital.